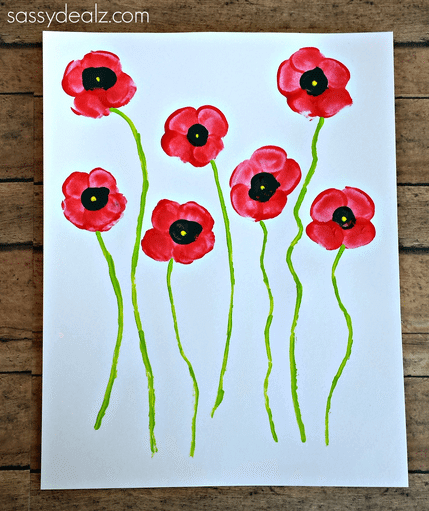 This year, I wanted to try out some poppy crafts with the kids as a way of facilitating conversation about Remembrance Day as it is known here in Canada – or Veteran’s Day for my US friends and Anzac Day for my Australian friends! 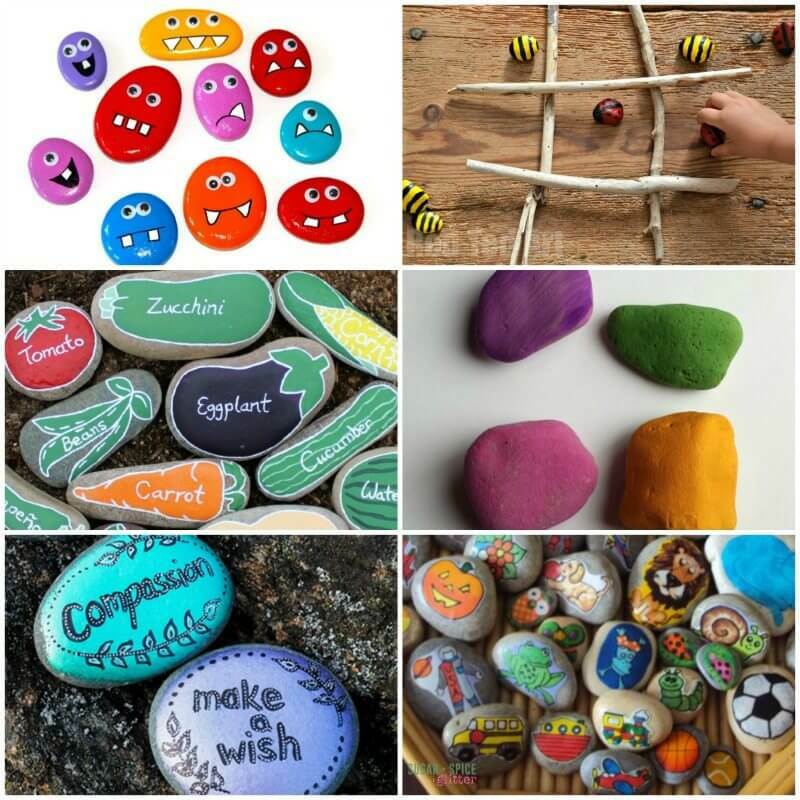 Giving kids a sensory play invitation or craft after (or while) they receive new information is a great way to help them encode that information in a deep way. Think about the difference between watching a recipe technique on TV versus watching a recipe technique in your kitchen and then getting to try it out right away. You are more likely to retain that information and understand it in a deeper way because of that combination of two information processes. Obviously, the information that you share will depend on the ages of the children you are dealing with, but children of all ages can understand having gratitude and honoring people who have made sacrifices for us and our world. 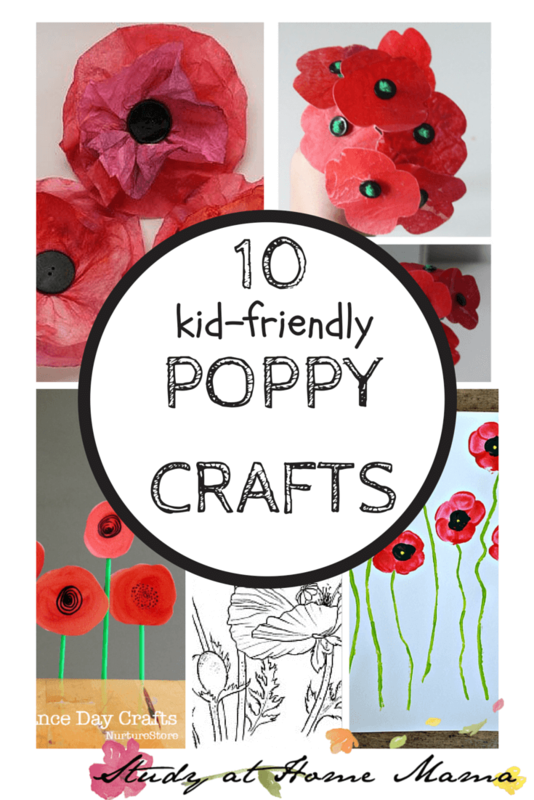 If you are just searching ideas and not making these poppy crafts now, make sure you pin this for later! 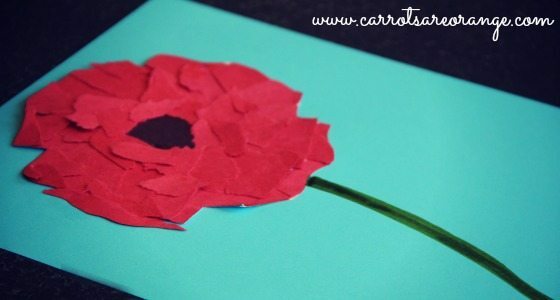 A great mini-unit on Veteran’s Day accompanies this ripped paper poppy craft from Carrots are Orange. 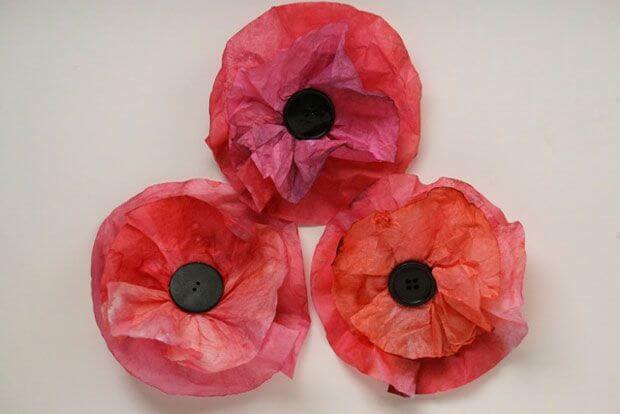 This coffee filter poppy craft from Happy Hooligan’s Jackie Currie can be found on the CBC website. 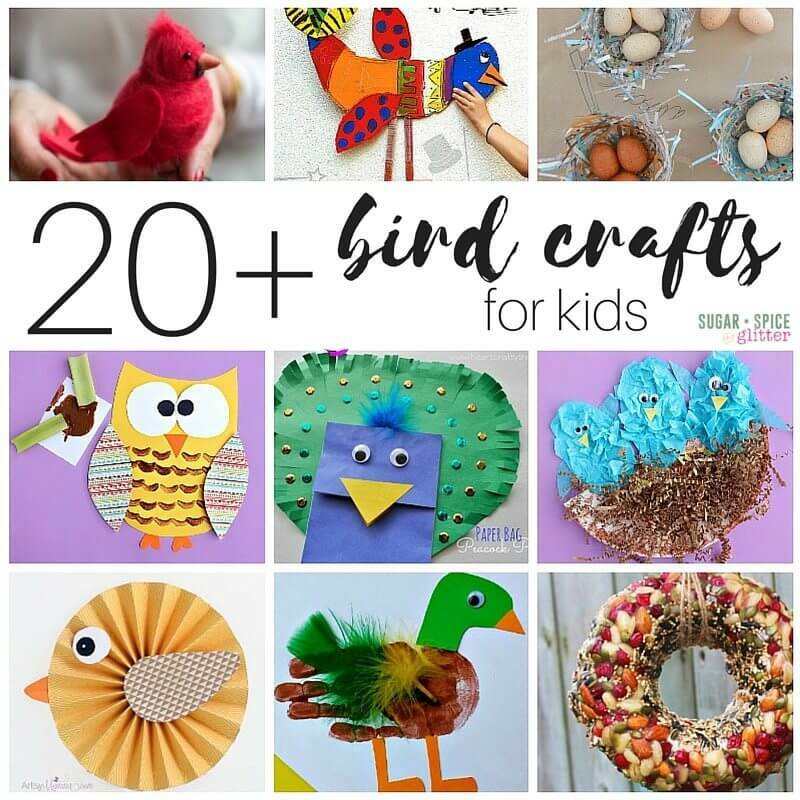 We love our coffee filter crafts so this one will definitely be happening. 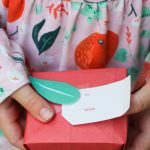 Even our youngest children can participate in this fingerprint poppy craft from Crafty Morning – or if your kids are not finger painting fans, you can use bottle caps like Dayna Bayna. 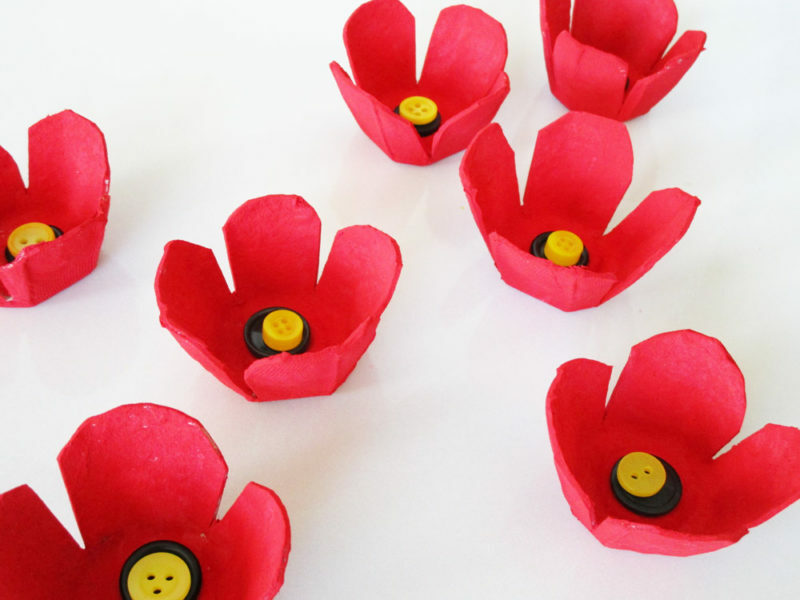 Loving these melted wax poppies made with parchment paper from Mum in the Mad House! 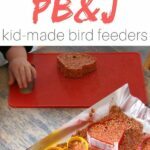 We’ll likely pull out the hair dryer (rather than a clothes iron) to melt the wax in a hands-on way that the kids can participate in, as suggested in the tutorial. She also made an awesome Poppy Pinwheel craft, too! 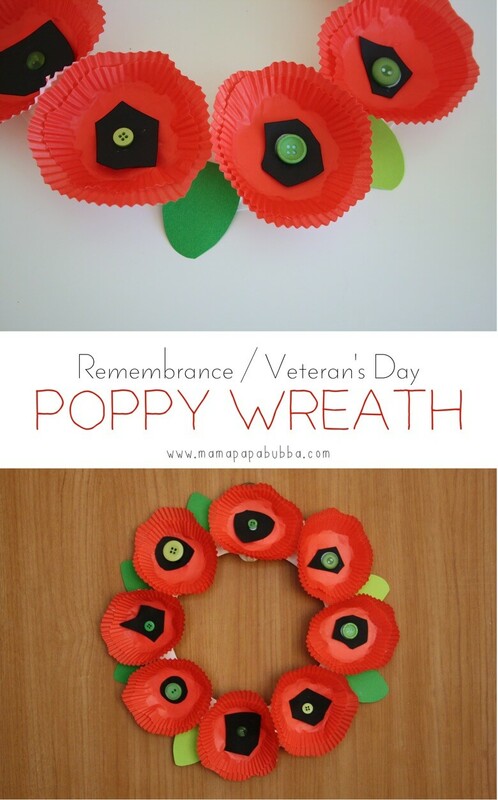 I really love the simplicity and wow factor of this cupcake liner poppy wreath from Mama Papa Bubba. 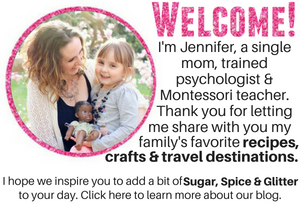 Although it has a couple of steps, I think our preschoolers could handle it, and it gives enough “freedom” to not be too product-driven (rather than process-driven) for my Montessori leanings. 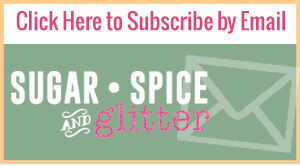 I’ve been subscribing to the weekly e-mail from Nurturestore for years, and I always get at least one great idea per week! 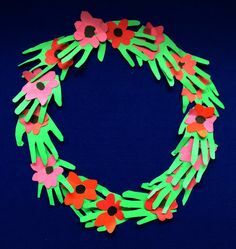 This watercolour painting-turned-poppy wreath idea has some serious art credit to it. 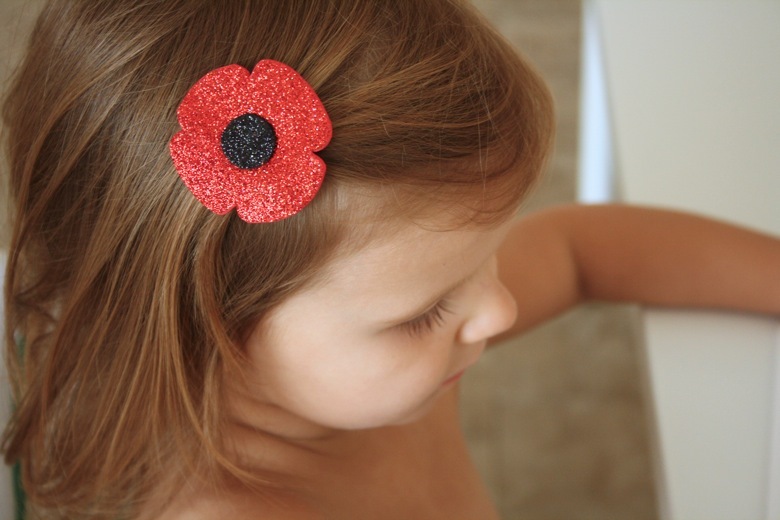 A Poppy Hair Clip (Mama Papa Bubba) is a great alternative to a pin that can jab little kids. 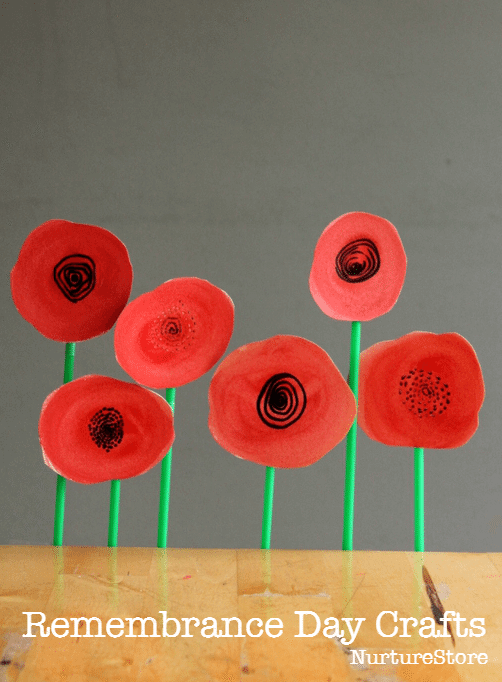 This Paper Poppy Craft can be transformed into magnets, added to a frame, or added to a thank you card. 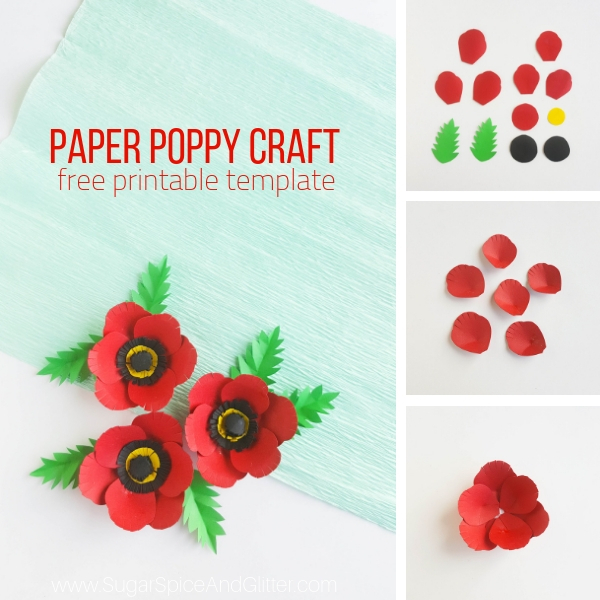 I also share a free printable template to make it super easy to make perfect paper poppies. 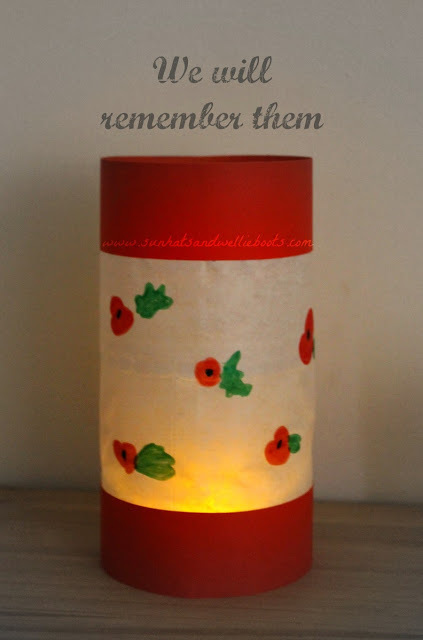 A DIY Poppy Lantern is a gorgeous idea for remembering family members we may have lost. 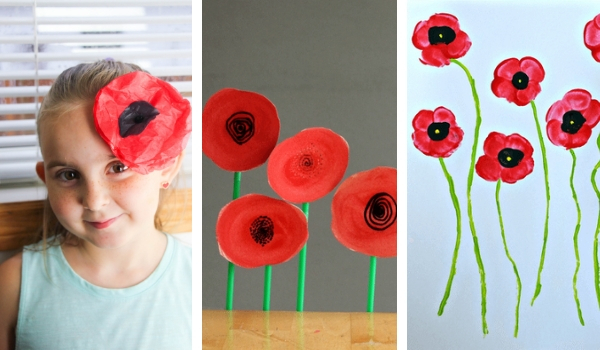 Raid the recycling bin to make these Egg Carton Poppies like Kinder Art. 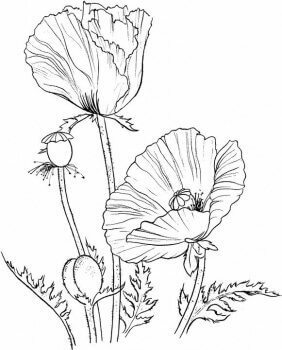 I love how accurate and realistic this poppy colouring page is — it could be easily used for a botany or labeling lesson. If you print on a heavy cardstock, the kids could easily use watercolour paints to a gorgeous result. 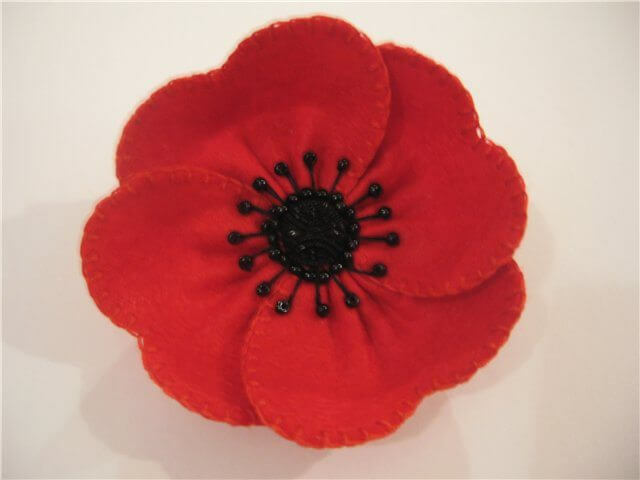 And as our last idea, a felt poppy craft that is perfect for older children — or even adults to get their craft on! The instructions are accompanied by detailed pictures so this one should be pretty straight-forward to figure out. 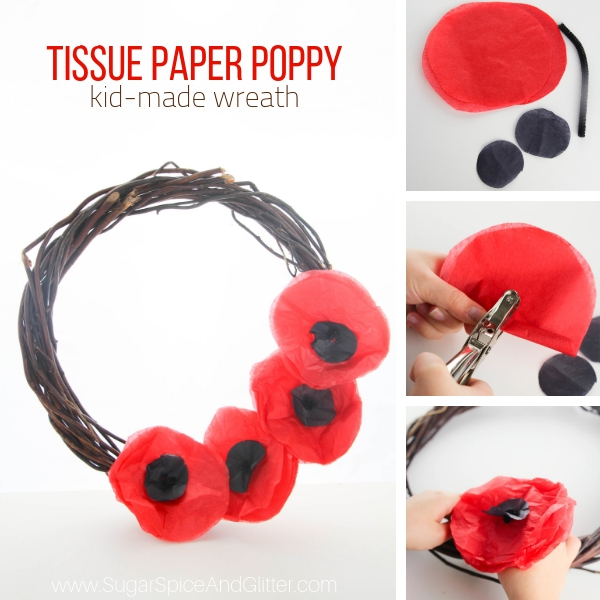 I hope you enjoyed our Top Ten List of Poppy Crafts for Veteran’s Day or Remembrance Day. Leave me a comment and let me know how you’ll be celebrating! Be sure to subscribe to our weekly e-mails to not miss out on future unit studies or round-ups! 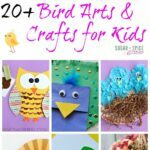 For more easy kids’ craft ideas, check out our 20+ Rockin’ Rock Crafts for Kids or our 20+ Bird Crafts for Kids. « Can Popcorn Be a Full Meal? 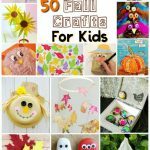 I really enjoyed seeing all of these poppy crafts. The fingerprint one was really cute for younger kids. Pinning this!